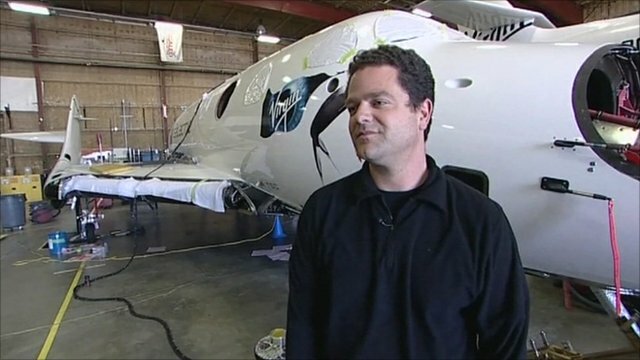 Spaceship flight 'exhilarating' Jump to media player Test pilot Peter Siebold has told the BBC's Richard Scott that flying the Virgin Galactic spaceship is ''exhilarating''. Inside the Virgin Spaceport Jump to media player Richard Scott has been given a rare behind-the-scenes tour of Virgin's new Spaceport in the New Mexico desert. 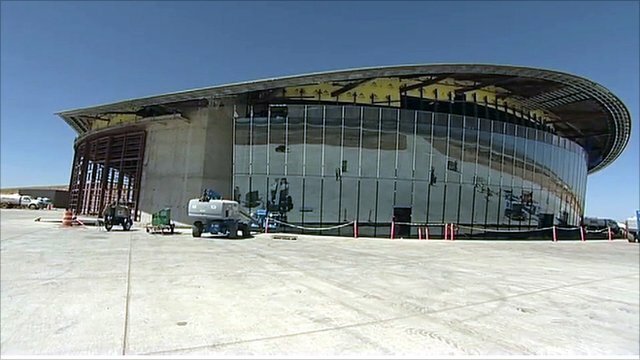 Virgin spaceport runway completed Jump to media player Commercial spaceflight has taken a step closer to reality with the completion of the runway at the world's first spaceport. 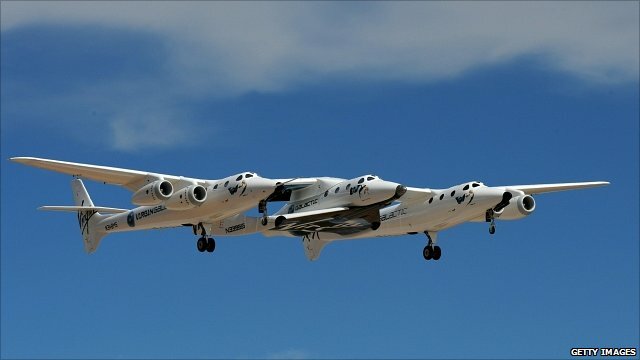 Commercial spaceship takes flight Jump to media player Virgin Galactic's spaceship, VSS Enterprise, has made its first solo test flight in California. 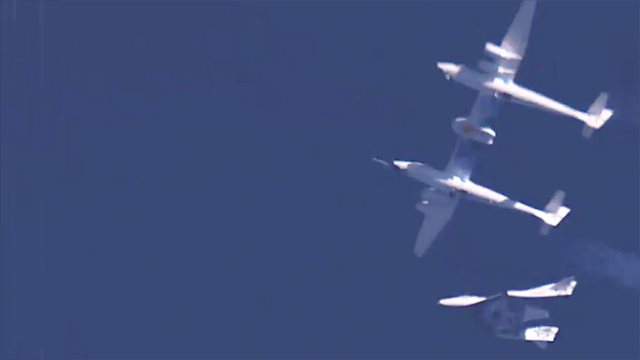 It is hoped fare-paying passengers will be able to get on board and fly into space some time in the next two years.